Angel Of Hope. Angel of hope. 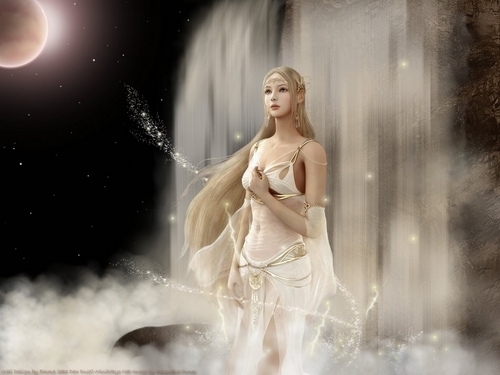 HD Wallpaper and background images in the angeli club tagged: angel hope heavenly beauty image wallpaper. This angeli wallpaper contains fontana. There might also be bikini, due pezzi costume da bagno, and costume da bagno.